Are you an adventure seeker looking to experience a spine tingling thrill into the realm of the paranormal? 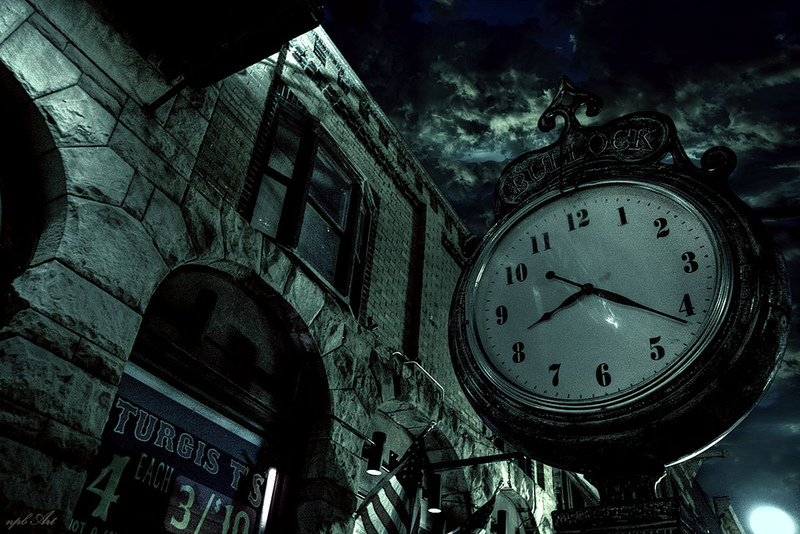 Then we highly recommend you visit one of these 10 cities which are known to have some of the greatest number of paranormal occurrences than any other in the United States. Each has a plethora of gory tales and a history of gruesome and terrifying incidents that will raise the hair of your neck. With hundreds of reportedly haunted locations scattered throughout the bay area, it would be impossible to name them all. Of these the most widely known of course is the infamous Alcatraz, once a maximum security prison it now sets desolated and abandoned on its lonely island in the bay teeming with the spirits of misfortuned inmates and guards whose untimely end was reached in its stark dank walls. Ghostly occurrences are also known to happen along the Golden Gate bridge which has been the final destination of many a weary soul who decided to end their life in the waters that flow beneath it. In Chinatown every door in the Cameron House is ordained with a red and gold charm used to seal in the spirits of the immigrants who perished when the original building was burned down and are known to still remain within its walls. 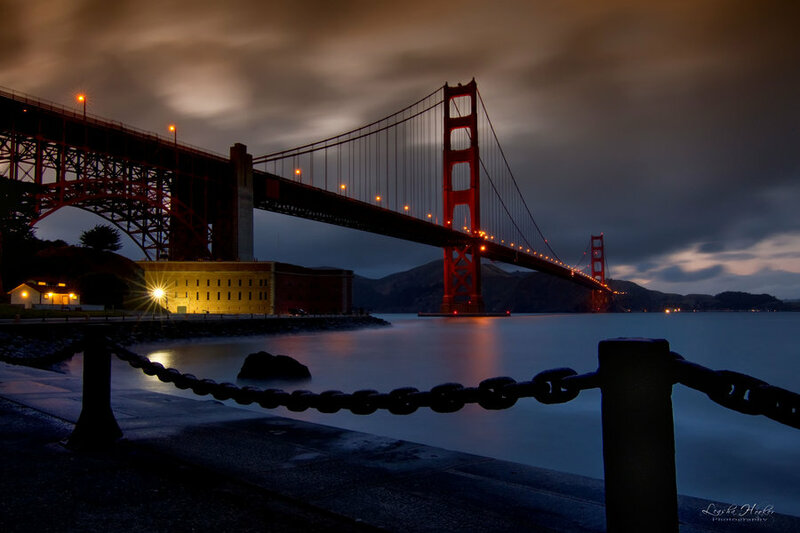 With haunted lakes, cursed highways, and many many other widely known places where people have experienced ghosts, San Francisco will keep any paranormal enthusiast busy seeking them all out. Being the oldest city in the United States it is no wonder there are phantom spirits lurking through St. Augustine Florida’s ancient streets. Founded by Don Pedro de Aviles of Spain in 1585, the city’s four centuries of history has seen more than its fair share of tragic events. Those seeking an experience of a ghostly nature are sure to check out the dungeon of the Castillo de San Marcos, a 17th century fort where the sprits of Spanish soldiers are often witnessed at dusk. Other notable haunted locations include the old jail which was built in 1891 where prisoners were tortured, the Huguenot Cemetery which was founded in 1821 and is the home of a variety of ghosts which have been witnessed at all times of the day, and the St. Augustine lighthouse which has been featured on Ghost Hunters. For more detailed accounts of St. Augustine’s many haunted locations we recommend the Ghosts and Gravestones St. Augustine Frightseeing tour. Our nation’s capitol has been the site of military battles, deadly duels, assassinations, untimely deaths, and other grisly tragedies. With such a macabre past nearly every historic building within this city has a ghost story or two. What is even more chilling is that many of those who reported experiencing ghastly occurrences are often notable dignitaries such as Theodore and Eleanor Roosevelt, Winston Churchill, Grace Coolidge, and Harry Truman who have all witnessed Abraham Lincoln’s ghost within the White House. 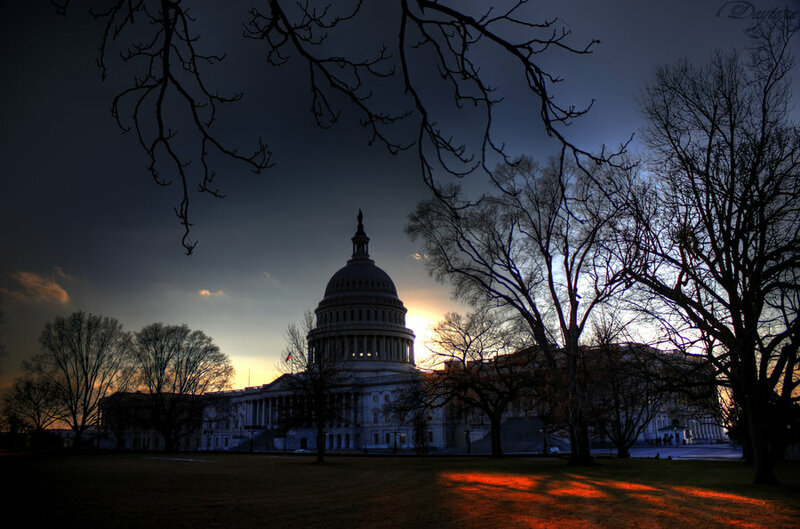 Of all the haunted locations through D.C., it is the U.S. Capitol building that is known to be the most haunted building of them all, having more reports of ghostly activity than any other. Chattanooga has quickly gained the word’s attention for its innovation, thriving culture, and as a destination for history buffs and outdoor thrill seekers alike. However its scenic beauty and warm southern charm are juxtaposed with shades of its dark and sinister past. 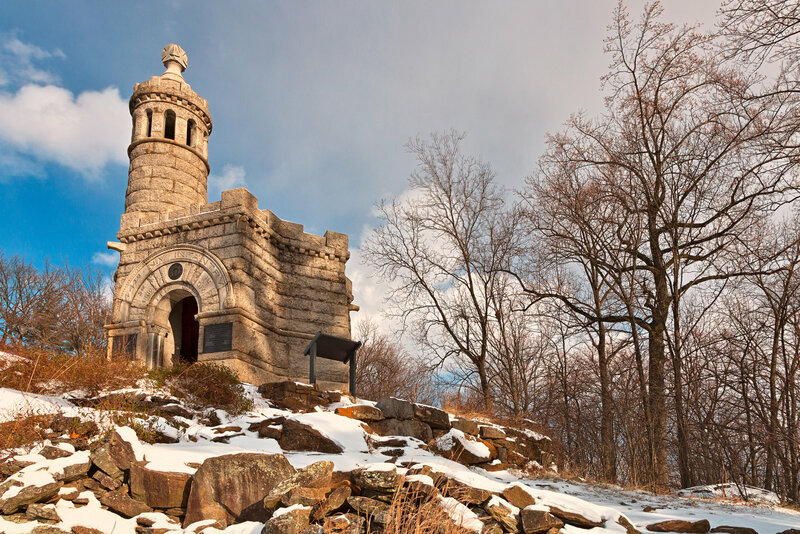 Founded in 1839 following the trail of tears, the land the city was built on was taken by force from the Cherokee natives who had lived there peacefully. It was this that led to the curse of Chief Dragging Canoe who vowed bloody revenge on the settlers who pushed the natives away from their ancestral homes. The city has seen many tragic events since then such as five major battles of the Civil War including the second bloodiest battle of the entire war at the Chickamauga Battlefield. Many buildings, streets, and bridges have reports of ghosts for varied reasons, including the Walnut Street Bridge which by 1930 was known throughout the state as the “killing bridge” because of the number of murders, suicides, and hangings which occurred along its trusses. Other famous hauntings include that of the Read House, a pre-civil war era hotel who is inhabited by a woman whom was killed in a fit of rage by her jealous boyfriend. For more information on these and other ghosts of the Scenic City take a stroll with Chattanooga Ghost Tours on one of their award winning haunted walks or ghost hunting expeditions. 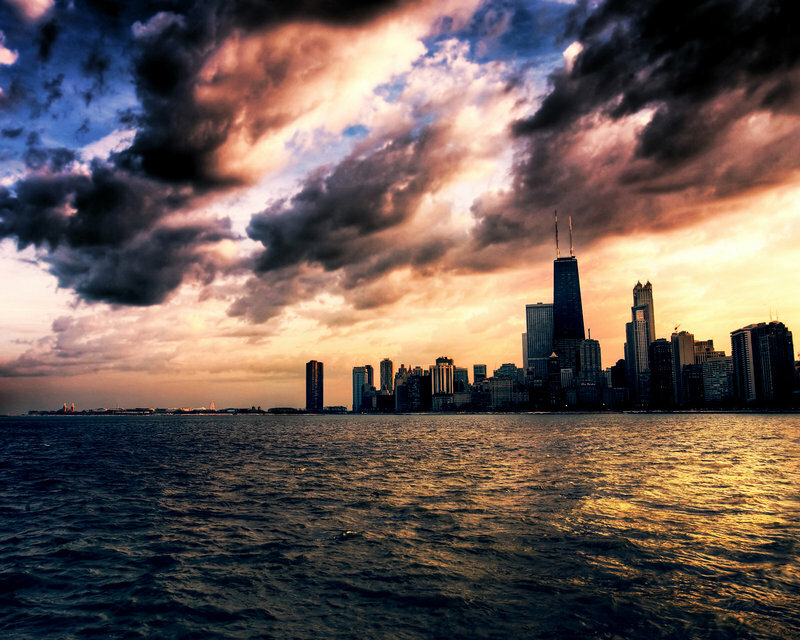 The Windy City is the greatest of Midwest metropolises and the 3rd largest city in the U.S. whose influence has a central role in America’s economic, social, cultural, and political future. The area’s recorded history begins with the arrival of French explorers in the late 17th century and their interaction with the local Potawatomi Indians. Following the Louisiana Purchase of 1803 the area became a U.S. fort and the location of a major battle of the War of 1812 between American soldiers and Potawatomi warriors as settlers began developing the area. 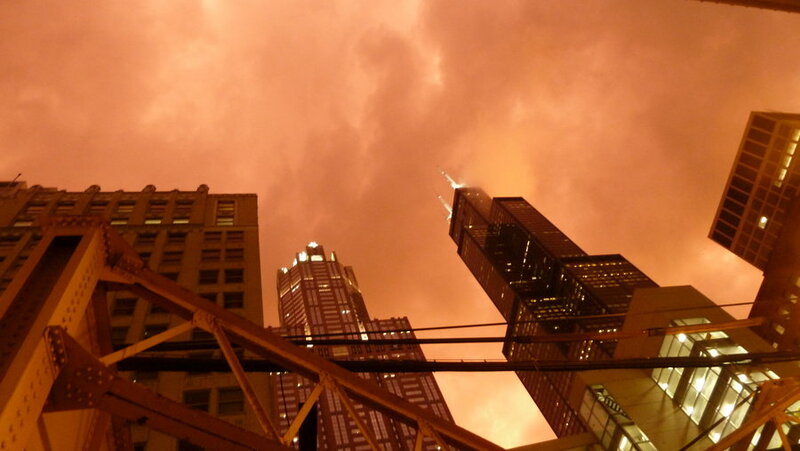 By 1837 the city of Chicago was incorporated and its industrial growth began to take shape. As the city began to grow, so too did the number of tragedies that have occurred within its boundaries. Scattered throughout the city are many locations with spirits that continue to interact with our domain even after death. Some are the ghost of those whose life was snuffed short at the hands of the organized crime boss Al Capone or the notorious serial killer H.H. Holmes whose now demolished murder castle was an elaborate maze intended to torture innocent victims both emotionally and physically. Others befell their end in other equally heinous ways such as the 300 people who burned in the Great Chicago fire of 1873 or the 572 people who perished in the fire inside the Ford Theater in 1903. Chicago is also the location of one of the most haunted hotels in the United States, the Congress Hotel. Within these places people often witness with their own eyes full apparitions and physical contact with the disembodied spirits of those whose life ended tragically there. In 1876 gold and silver brought a multitude of differing people to the Black Hills in Deadwood. The hope of striking it rich attracted pioneers and prospectors seeking their fortune, along with lawless, unsavory types bringing murder and mayhem creating Deadwood’s unsavory reputation in Wild West legends. Interestingly enough, because of its notoriety Deadwood is the only US town to be named a National Historic Landmark — and is famous for people coming in contact with its dead residents haunting present-day hotels and saloons. While many of the buildings in this rustic western town have ghost stories, it is the Bullock Hotel, one of the most haunted hotels in the United States, that has the most prolific and often experienced ghost. It is the spirit of the town’s first sheriff and man who built the hotel, Seth Bullock, who has made his presence known more than any other. The Civil War is undoubtedly the darkest moment in our nation’s history, and it was here in Gettysburg that the war reached its darkest hour. In 1863 the entire town erupted in fighting as 94,000 Union troops clashed with 72,000 Confederate troops during a three day battle that left 51,000 Americans killed, wounded, or missing, making it the bloodiest battle in the entire war. It is because of this that the town is considered one of the greatest hotspots for paranormal activity in the world. Many claim to have witnessed first hand the apparitions of soldiers still walking the battlefield where their bodies were slain. Almost all of the buildings in town that existed before the war broke out were used as a hospital. On the Battlefield the Devil’s Den is known to be the most active place for paranormal activity. A hilltop alcove strewn with giant boulders, during the battle the Devil’s Den was used by the infantry to snipe the enemy. 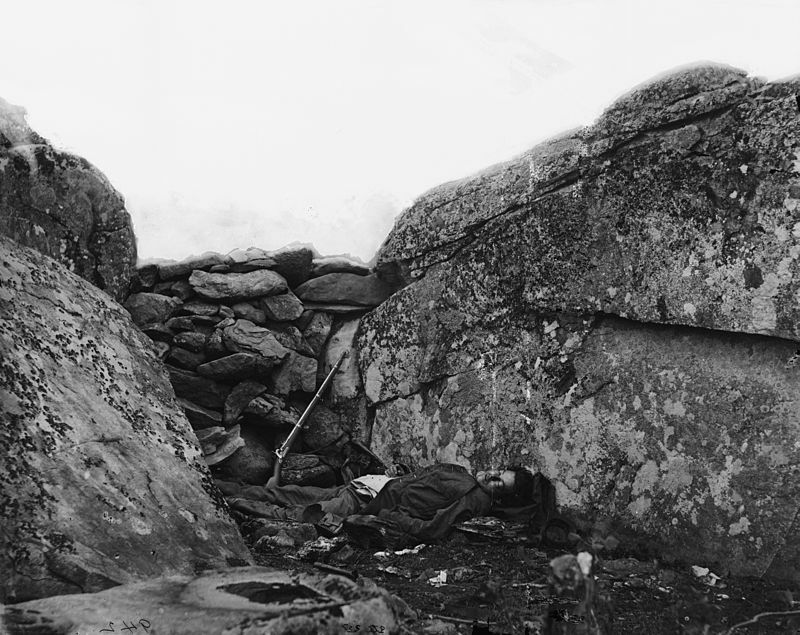 After the battle the cracks between the rocks became the final graves of confederate soldiers as heaps of bodies were thrown into the crevasses. Established in 1733 the city of Savannah Georgia is a culture and style of life that is all its own and can only be experienced firsthand before it is understood what I mean by that. Its southern charm is mysterious as like a lady with an all knowing smile and deep piercing eyes. There are definitely secrets seeped into the cobblestone streets of this historic town. Once you visit your spirit draws you to return, which may explain why so many people find they can never leave. Even in death. Go into any hotel, store, or tavern, and anyone you speak with the conversation will like turn to the topic of that location’s ghosts. The city is teeming with them at every corner. 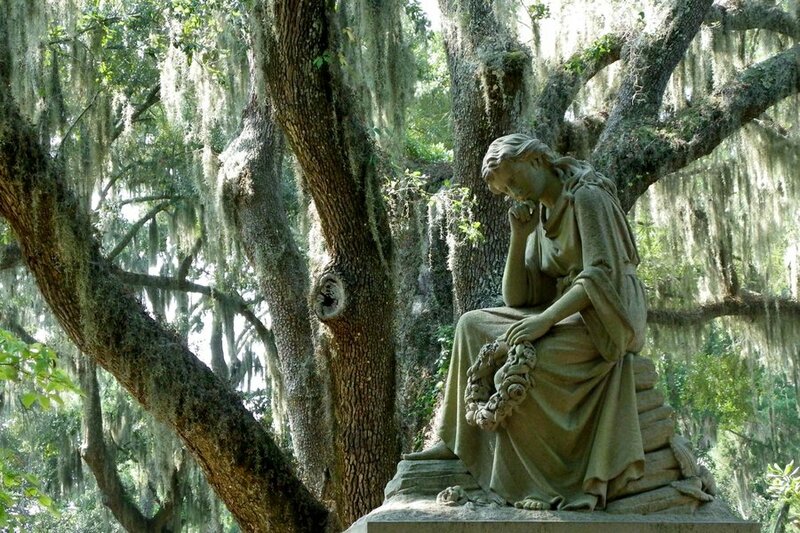 Some prime spots you don’t want to miss include the Moonriver Brewery inside one of Savannah’s oldest and most haunted buildings, the eerily beautiful Bonaventure Cemetery located just minutes from downtown whose statues weep just as much as the Spanish moss, the Pirate’s house with its underground tunnels that lead to the ocean shore, and Madison Square whose bloody history includes a battle during the Revolutionary War. Famous for the tragedy and injustice that befell innocent men and women in the late 17th century during the Witch Trials, the city of Salem embraces its hauntedness. The history of Salem is filled with legends of witch’s curses, disembodied spirits walking the streets in the pale moonlight, and strange activity that is unexplained by normal reason. Scattered across the village are many famously haunted sites that are sure to excite the most die-hard paranormal enthusiast. Atop Hawthorn Hill is the site of the gothic styled Danvers Lunatic Asylum who for over a century has been the backdrop of ghostly activity of the patients whose spirits are just as tormented in death as they were in life. 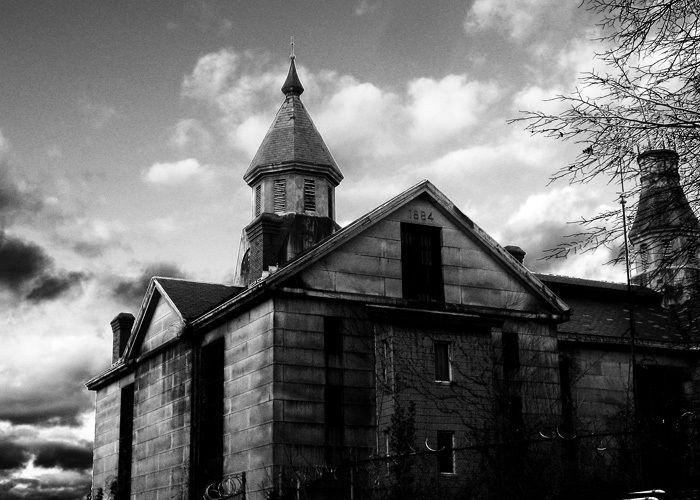 The old Salem Jail is also a good place to find spirits. It was just below this building that many of the witch trials victims were brutally tortured until a forced confession was reached. If you are wanting to stay in haunted accommodations, we recommend the Hawthorn Hotel, one of the most haunted hotels in the world. I mean, let’s be honest. Before you even began reading the first paragraph of this article we all knew who would be number one. Ask anyone in the United States what the most haunted city in our country is and unanimously New Orleans will be on the top of that list. With above ground crypts housing voodoo priestesses, legends of vampires, and a history riddled with pirates, decadent mansions housing sinister secrets, impassioned murders, barbaric slavetrade, and tales of witches and practitioners of dark magic, there is seemingly no end to the number of stories of ghosts which haunt the crescent city. If you are looking to have a first hand paranormal experience, you will have no easier time finding it than here in the Big Easy. 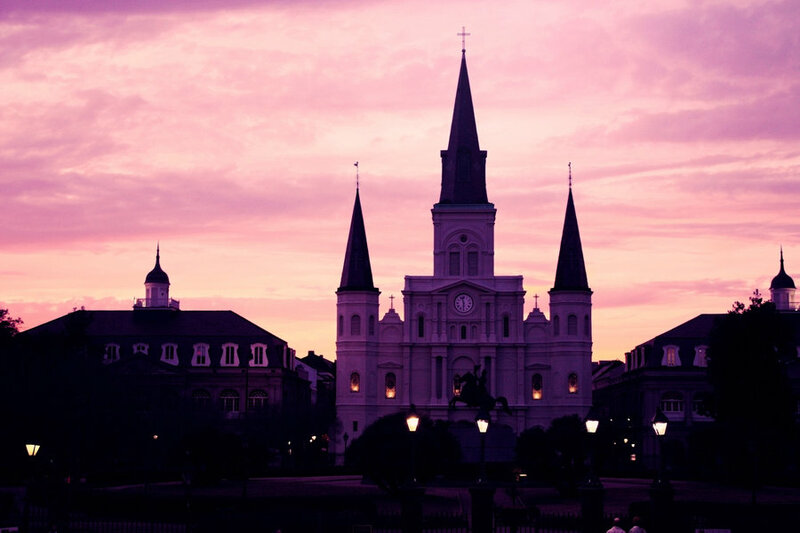 For more information on New Orleans’ haunted locations and to plan your trip, check out our guide to planning the perfect New Orleans vacation! Have you lived in or visited one of these cities and have a paranormal experience of your own? Share it in the comments section below!